A combination of cubes and octahedrons with a beautiful metallic luster form this Pyrite Cluster crystal from Peru. 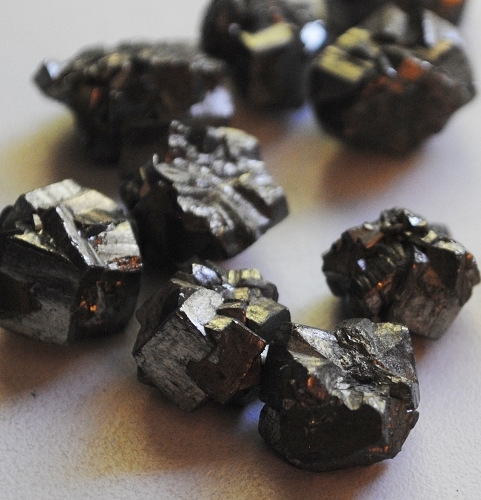 Pyrite helps to create an energy field within the aura, keeping out negative vibrations of pollutants at the physical level. 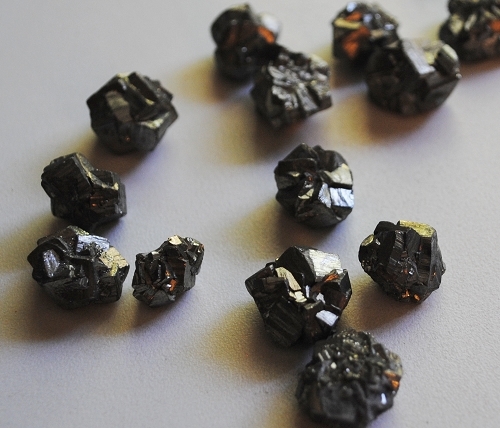 Pyrite is a unique protector and is an excellent stone to keep in one’s possession when performing dangerous work. The energy of pyrite can inspire the universal energies to activate the nourishing energies of the body, assisting to attain the ultimate state of physical perfection. 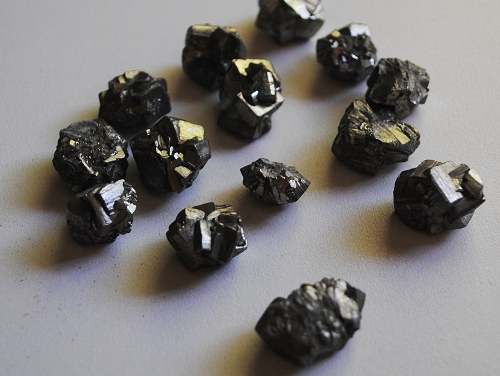 Pyrite may assist one in seeing behind facades.